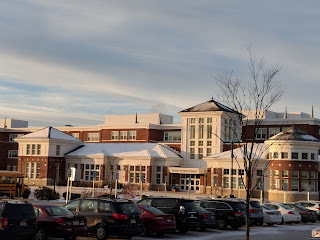 This email is intended for municipal / educational use only and must comply with the Town of Franklin and Franklin Public School's policies and state/federal laws. 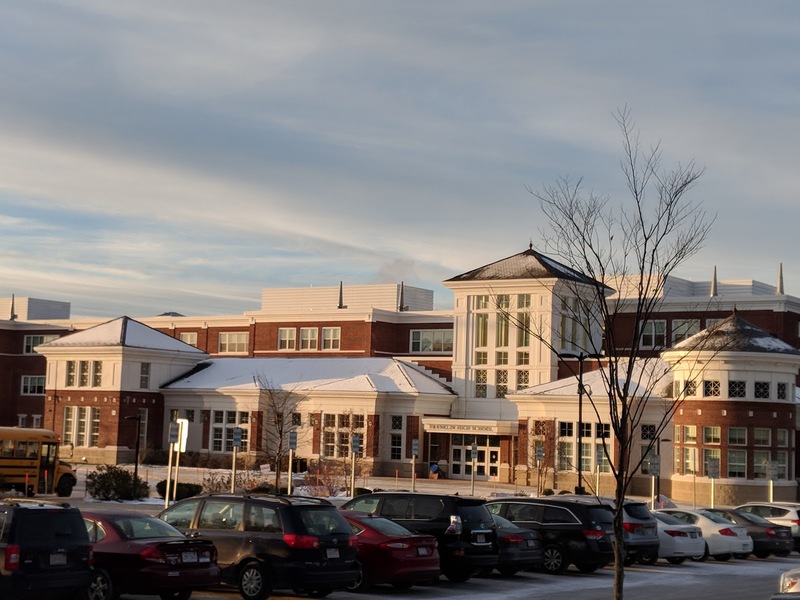 Under Massachusetts Law, any email created or received by an employee of The Town of or Franklin Public Schools is considered a public record. All email correspondence is subject to the requirements of M.G.L. Chapter 66. This email may contain confidential and privileged material for the sole use of the intended recipient. Any review or distribution by others is strictly prohibited. If you are not the intended recipient please contact the sender and delete all copies. Franklin High School - should the start time be later? There are no proposed start times yet. The "advisory committee" needs to do the work to figure that out. It likely would affect all students but remains to be seen what the committee comes up with. The meetings will be open. We'll do as mush reporting and sharing of info that becomes available as we can.